For the second consecutive year, New Jersey had the highest number of foreclosures in the nation at twice the national rate. At the top of the national list of metropolitan areas with the highest foreclosure rate of 3.39 percent in 2016 was Atlantic City. Next was Trenton with a rate of 2.16 percent. This is according to RealtyTrac, which is a housing firm based in California. While the national foreclosure rate decreased to a 10-year low of 0.70 percent, New Jersey had an average foreclosure rate of 1.86 percent. And in comparison to the national rate of 0.06 percent in December, the foreclosure rate in New Jersey was 0.2 percent. The national average foreclosure rate declined by nearly 17 percent one year ago, but in New Jersey, there was an increase of 13 percent in foreclosures. Among New Jersey counties, Atlantic County was at the top of the list with a rate of 3.33 percent, followed by Camden, with a rate of 3.22 percent, and Sussex, which had a rate of 3.03 percent. Of the 21 counties in the state, the lowest rate of 0.86 percent went to Hudson County. RealtyTrac keeps track of metropolitan areas that are populated by a minimum of 200,000 people. 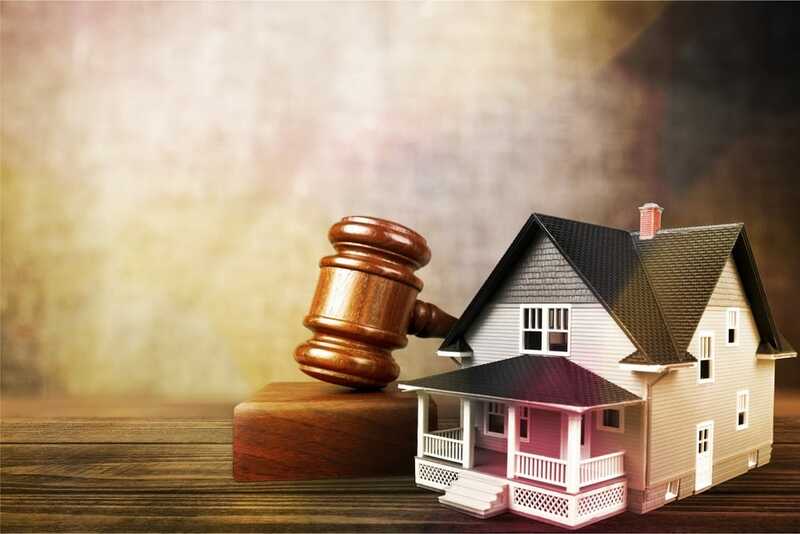 It also keeps track of foreclosure homes upon issuance of a notice of default until there has been a sale at auction, or as a property owned by a bank. The firm compiles data on 2,200 counties across the country. New Jersey only keeps track of foreclosure properties in the court system. It does not keep a record of properties in default, the process of pre-foreclosure, or properties that have been transferred to a bank as property that is owned by real estate. New Jersey considers such a property to be post-foreclosure property. In stark contrast to the national trend, the real estate market in New Jersey has not fared well in terms of its rate of recovery from the housing debacle. It is interesting that the foreclosure process in New Jersey is lengthier than that of any other state. If you are facing foreclosure, contact the foreclosure attorneys at the Law Office of Joel R. Spivack. They will be able to advise you as to your options, how you may be able to avoid foreclosure, and safeguard your interests during the foreclosure process.